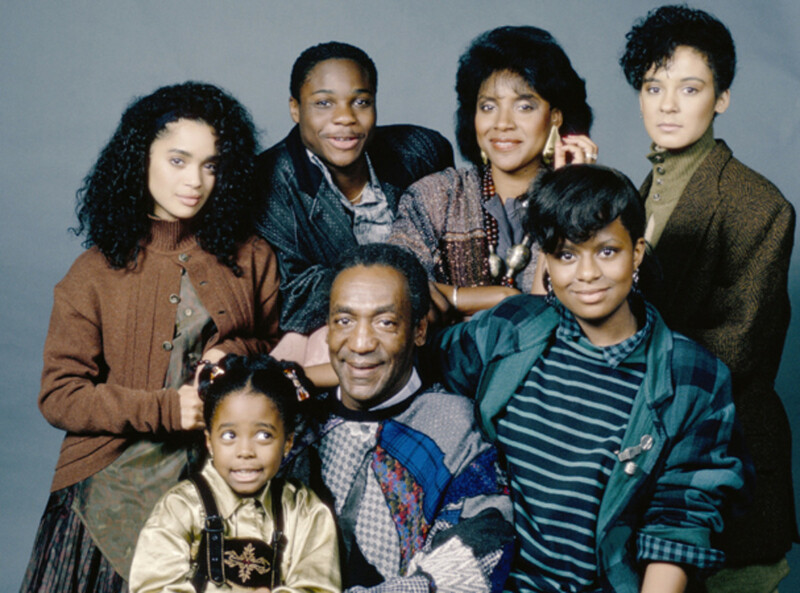 After eight fun-filled seasons of watching Clair and Cliff go through the ups and downs of raising their five kids Sondra, Denise, Theo, Vanessa, and Rudy, The Cosby Show took its final bow and left our TV sets (and a frown in our hearts) on April, 30, 1992—20 years to the day. 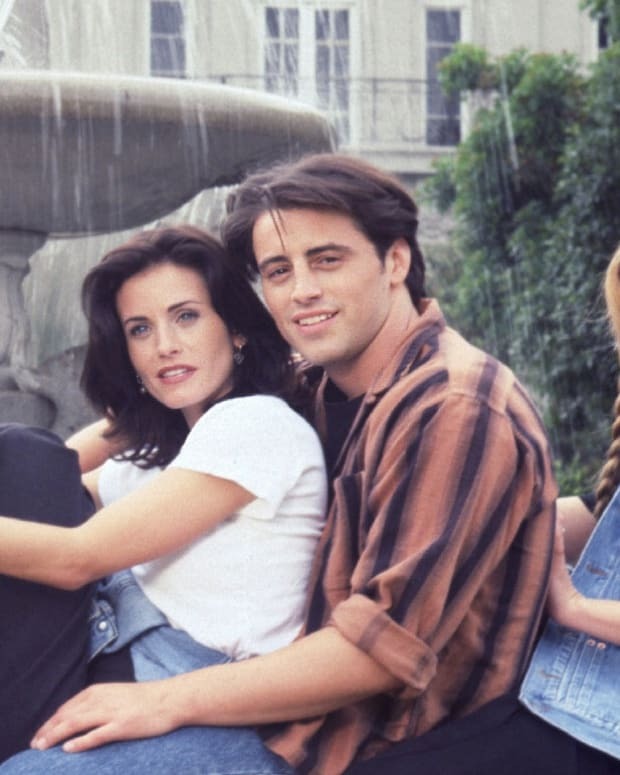 In honor of its 20th anniversary, we’ve checked up on the cast to see how they’re doing now. 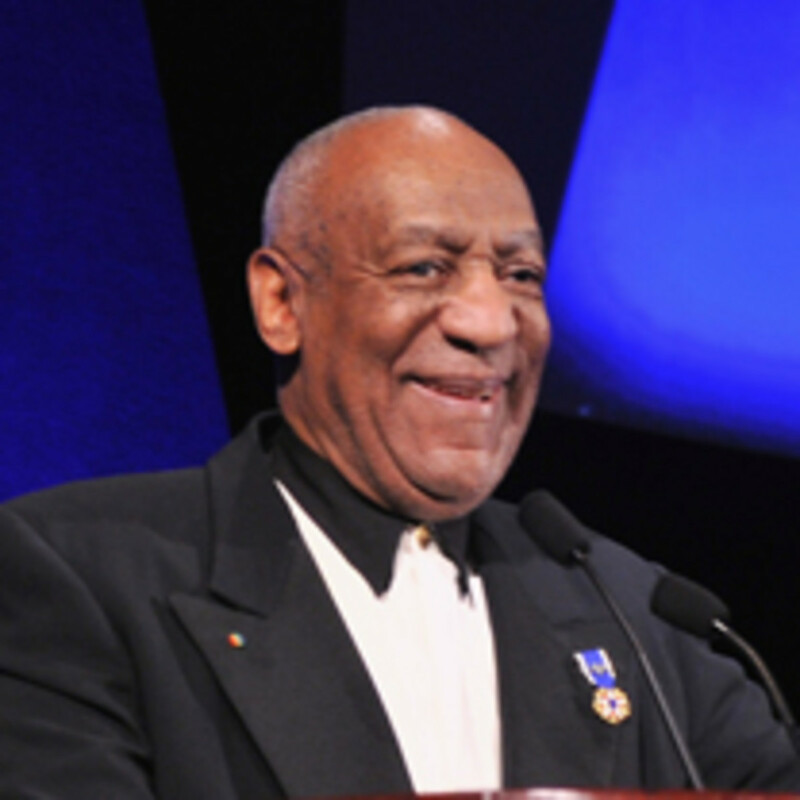 Just like his Jell-O Pudding Pops commercials in the 1980s, Bill Cosby’s Cliff Huxtable made us LOL as he bumbled his way into our hearts as America’s favorite TV dad. Post-show, Bill, now 74, has stayed active both on and off the screen: In 2004, he released a live-action feature of Fat Albert, won the Mark Twain Prize for American Humor in 2009, and hosted a gala at Montreal’s Just for Laughs, the world’s largest comedy festival. As an active member of The Jazz Foundation of America and the African-American community, Bill’s most recent appearances include the re-opening of Washington D.C.’s Howard Theatre on April 12 and an interview on Meet the Press on April 15, in which he discussed the Trayvon Martin shooting. 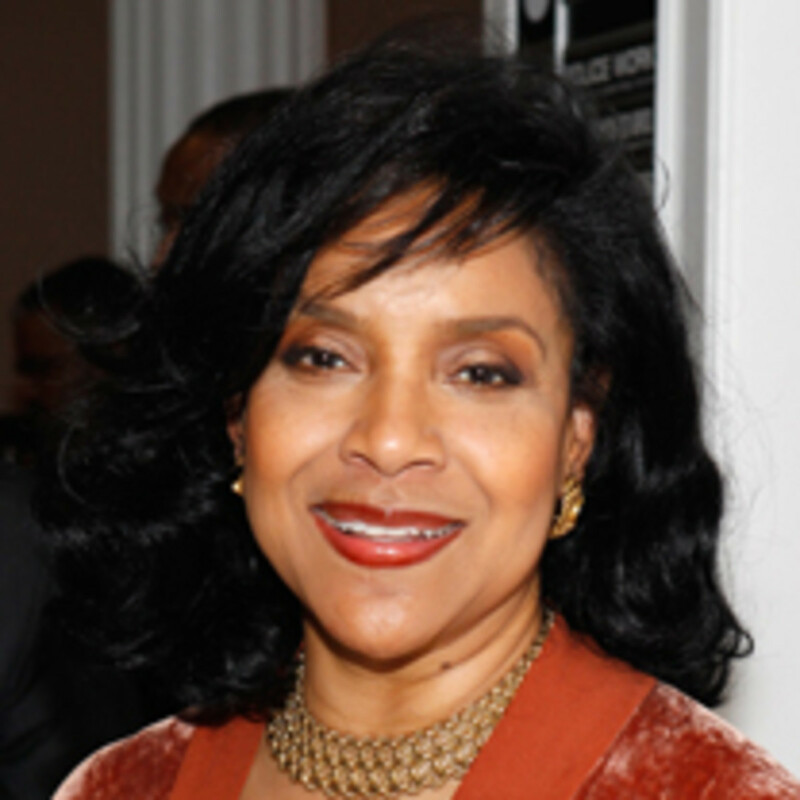 Phylicia Rashad’s ever-eloquent and intelligent Clair Huxtable rarely lost an argument to anybody and was known as the disciplinarian to her children—and on occasion, to Cliff as well. After re-joining Cosby to play his TV wife for a second time on his eponymous show Cosby, which ran from 1996 to 2000, Phylicia went on to appear in TV shows like Everybody Hates Chris, as well as A Raisin in the Sun, in which she won a Tony for from her Broadway performance in 2004. Most recently, she starred in Tyler Perry’s 2010 film, For Colored Girls, for her role as Gilda and garnered multiple awards. As the over-achieving eldest daughter of the Huxtable clan, Princeton undergrad Sondra Huxtable pontificated her way through the seasons. In reality, though, Sabrina Le Beauf was only 10 years younger than Phylicia Rashad, who played her mom, Clair Huxtable. After making brief appearances on Star Trek and Fatherhood, Sabrina has played lead roles in the Shakespeare Theatre Company in Washington, D.C., although lately, she’s been focused on her interior design business. Known initially as the popular girl with ever-changing hair and fashion, second daughter Denise Huxtable later exhibited more of a hippy-chick free spirit in later seasons, which seemed to match more closely with Lisa Bonet in real life. 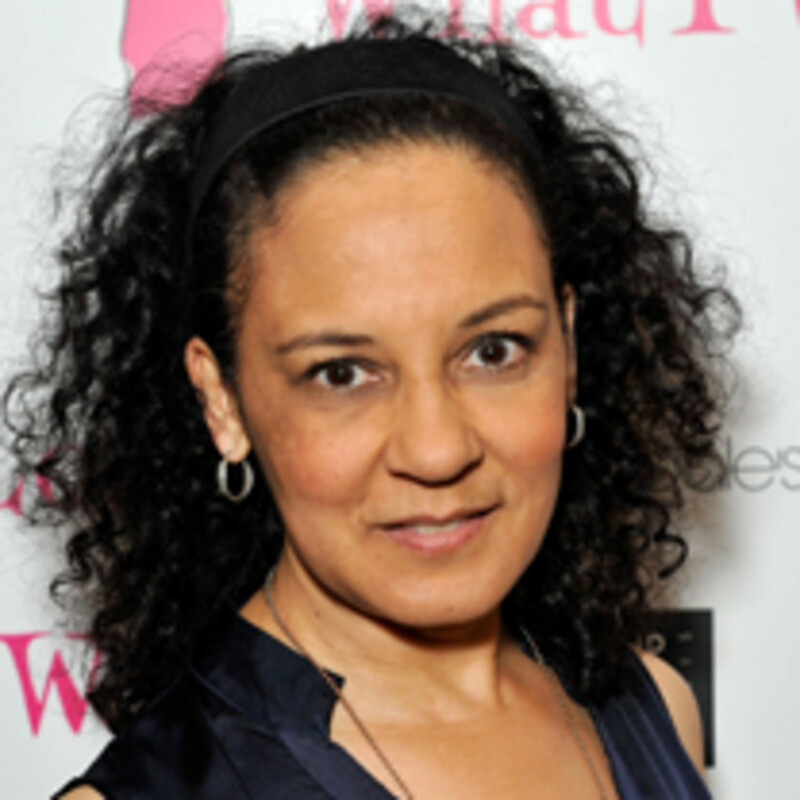 Denise’s decision to attend college sparked the spinoff A Different World, and in latter seasons of The Cosby Show, she married navy man Martin Kendall and became stepmom to little Olivia, played by Raven Symone. Lisa moved away from her squeaky clean image by accepting a dark role in the 1987 movie Angel Heart, in which she had a sexually explicit scene. Post Cosby, she’s acted in a series of smaller films and TV roles, and in 2006, appeared in the American adaption of the British TV series Life on Mars. Mother of three—with a daughter from her previous marriage to Lenny Kravitz—Lisa is currently married to actor Jason Momoa and has two children with him. 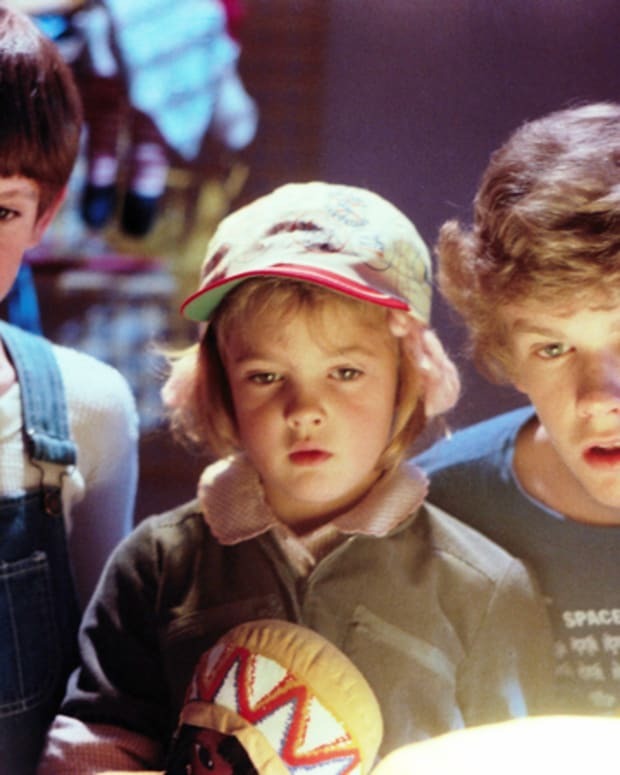 Nowadays, Malcom has kept busy by wearing different hats in the entertainment industry. He’s co-starred in a UPN sitcom called Malcom & Eddie, directed multiple music videos and acclaimed documentaries, released a debut EP in 2003, and most recently, returned to television on BET’s Reed Between the Lines. 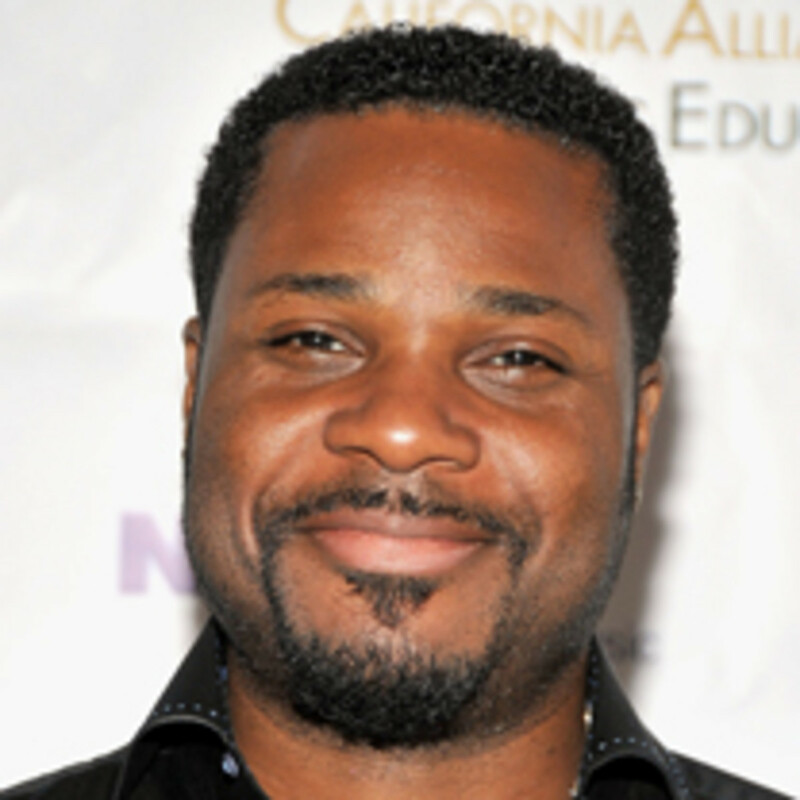 He’s currently dating actress Regina King. Tempestt Bledsoe’s Vanessa Huxtable definitely gave parents Cliff and Clair a run for their money as their nosy know-it-all third daughter, who famously made it her mission to harass big bro Theo at all costs. 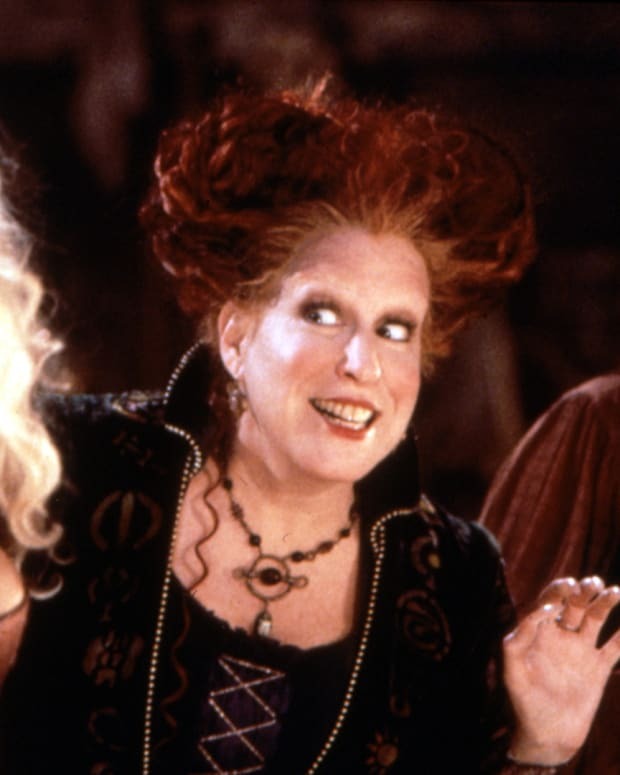 These days, Tempestt’s been seen on Lifetime shows Strong Medicine and South of Nowhere and has also lent her voice as Abby on Disney’s animated series, The Replacements. Most recently, she’s been playing host on Style Network’s Clean House. Keshia Knight Pulliam was only five years old when she started playing the role of youngest child Rudy Huxtable, whom we got to see grow up on screen. 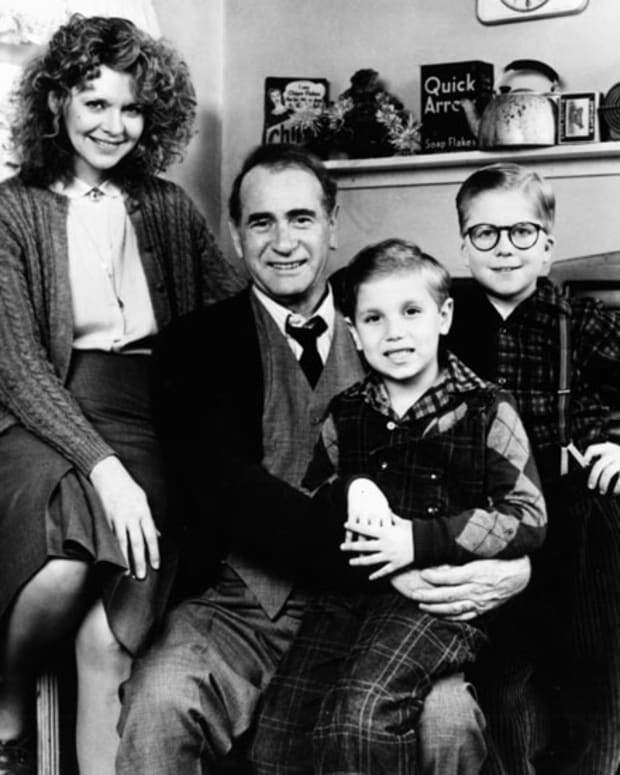 In the second season of The Cosby Show, Pulliam was nominated for an Emmy for her portrayal as the pigtailed whippersnapper. After graduating with a B.A. from Spelman College in 2001, Pulliam found luck in winning celebrity versions of game shows like Fear Factor and The Weakest Link, but she eventually moved on and reclaimed more prominent acting roles, appearing in Tyler Perry’s Madea Goes to Jail in 2009. 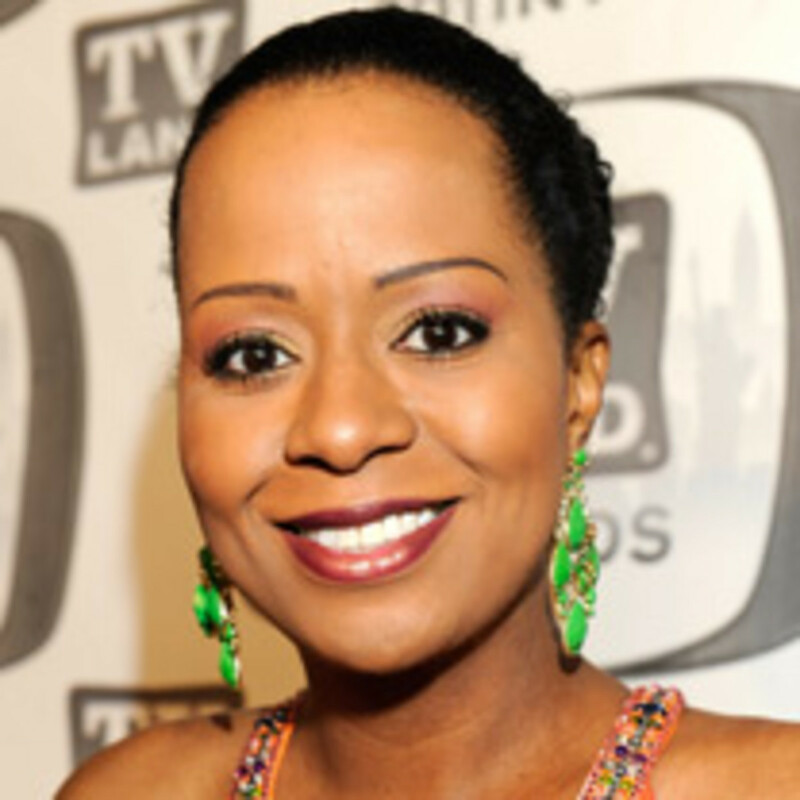 She’s currently on Perry’s TBS show Tyler Perry’s House of Payne as reformed con artist Miranda Lucas-Payne. 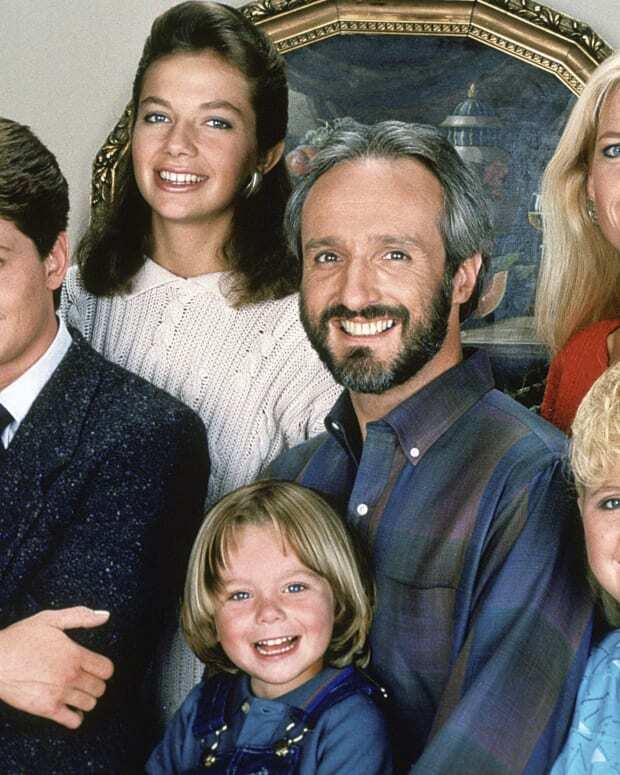 'Family Ties' Cast: Where Are They Now? 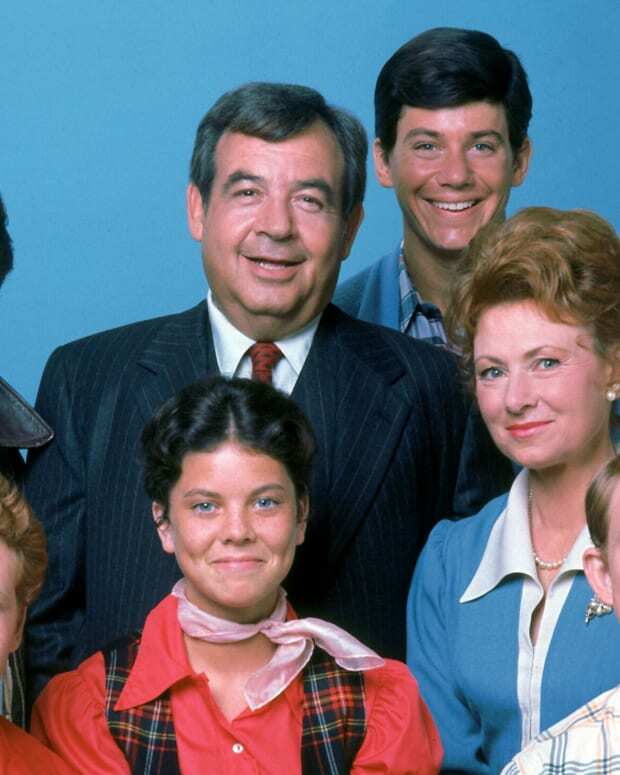 September is a special month for 80s TV sitcom 'Family Ties.' 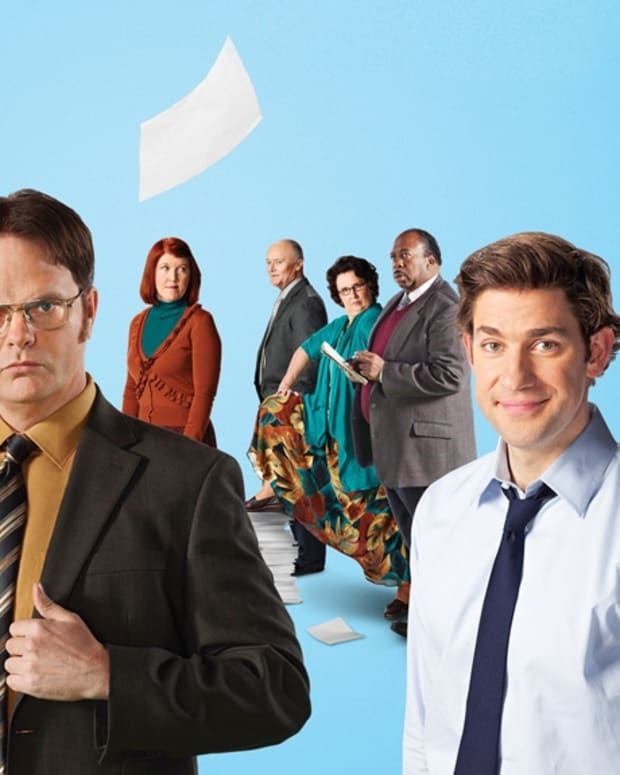 It not only marks the anniversary of when the show premiered, but now it's also the month Michael J. Fox debuts his new show. 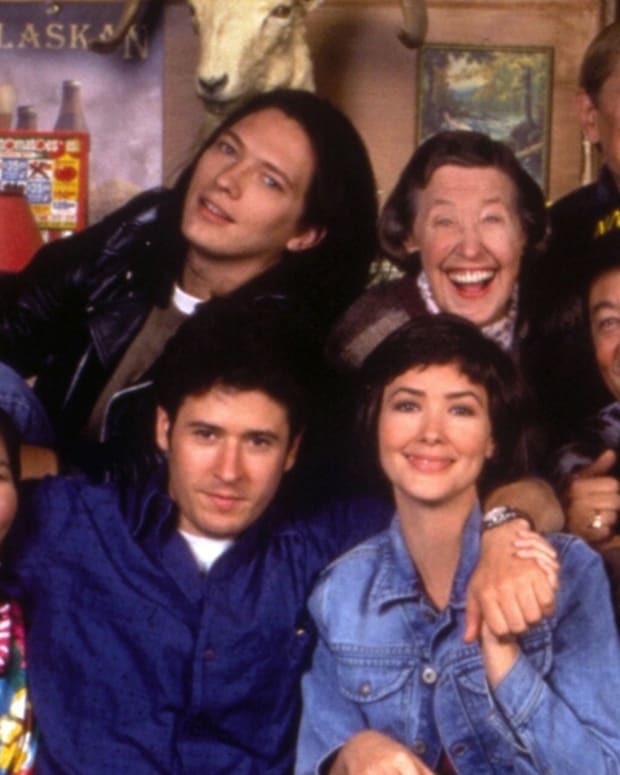 Check out where the cast is nowadays!